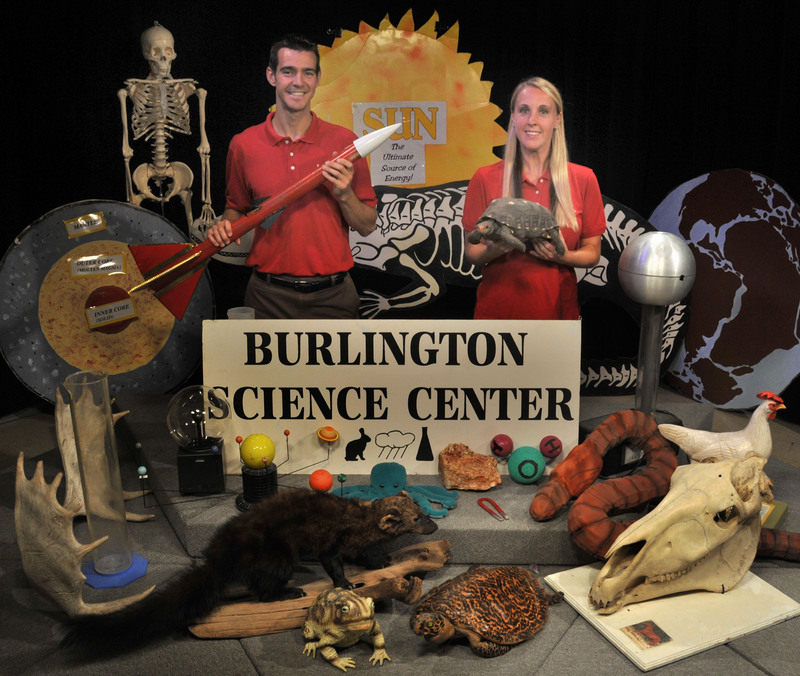 The Burlington Science Center, part of the Burlington Public School System, was established in September, 1984 by the previous Director, John Papadonis. Wendy Pavlicek, the current Director, has been part of the Science Center since September 2000. Sean Musselman joined the staff as a Science Specialist in Fall of 2011. Focusing on grades K – 5 science, the Science Center’s goals are to develop and maintain an active science curriculum, while supporting teachers and students in their science learning. Wendy Pavlicek, Director and animal curator, is responsible for the Center’s Live Animal Collection and Life Science Program. Ms. Pavlicek obtained a Biology degree from the University of Rhode Island and a Masters of Science Education from Cambridge College. Wendy worked at the Museum of Science for ten years doing public and school programs. Wendy is also a licensed Falconer, currently flying her red-tail hawk. Sean Musselman, Science Specialist, is responsible for the Center’s Physical and Earth Science Programs as well as administration of the K-8 after school robotics programs. 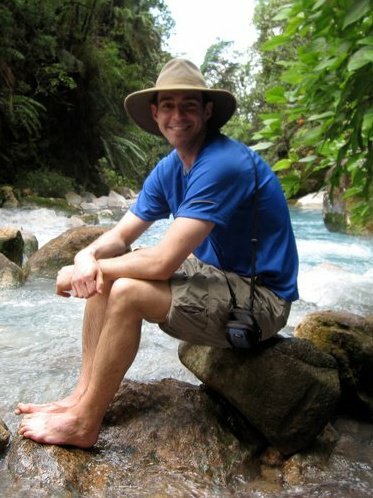 As a former Earth and Space Science teacher, Mr. Musselman led three cohorts of students to Costa Rica as a part of his after school “EcoClub” program and another cohort of students to a top five finish at the “Future City” national finals. Mr. Musselman is a professional development facilitator for NSTA and a member of the Cambridge College science education faculty. He also volunteers his time with the local Cubscouts, Boyscouts, and Girlscouts of America. Charolette Hogan is the Science Center Assistant. 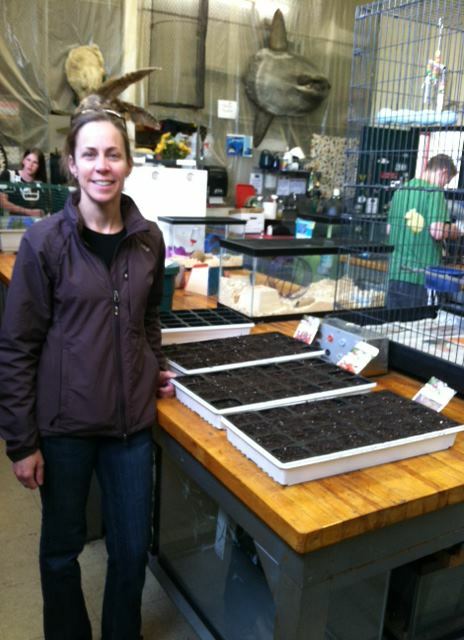 She works at the Science Center, helping to maintain and upgrade kits, manage the office, fish tank and animal maintenance and occasionally helps with school programs. She is also a Burlington resident and enjoys working throughout the schools. 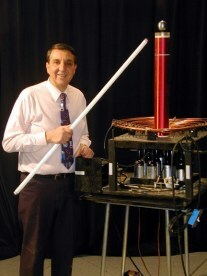 John Papadonis (RETIRED) started the Burlington Science Center in 1984. Before starting the Science Center, he taught at the Marshall Simmonds Middle School in Burlington. Mr. Papadonis worked summers as a technical exhibit designer and course instructor for the New England Aquarium. He continues to teach science as a professor at Cambridge College. Please contact us with any comments, questions or suggestions. Glad to see the science center is inspiring young minds in Cambridge and beyond! As a CC graduate, and friend of Wendy and John, I can attest to the dedication they have about educating the youth in regards to the physical and biological sciences; they make it relevant to the practical world they encounter daily. Great job guys for all the hard work that went into getting it all online. I love the blog! Miss all of you! Are looking to possibly set up PD around Science topics for next year…any interest? let me know! I stumbled across this web page about using Google Earth to study volcanoes and seismicity, and thought it might be of interest to use wit your seismonitor. The government surplus property dept. has just announced on the Web, the disposal of potential artifacts of the Space Shuttle Program. Only Schools and Universities can bid at this time. Need a spare tire or spacesuit ? Hi. Can i ask when we could get an animal for April vacation??? Please email (pavlicek@bpsk12.org) or call 781-270-2928 to see what is available for vacation. Thank you. Do you guys bring animals for kids birthday parties at people’s homes?